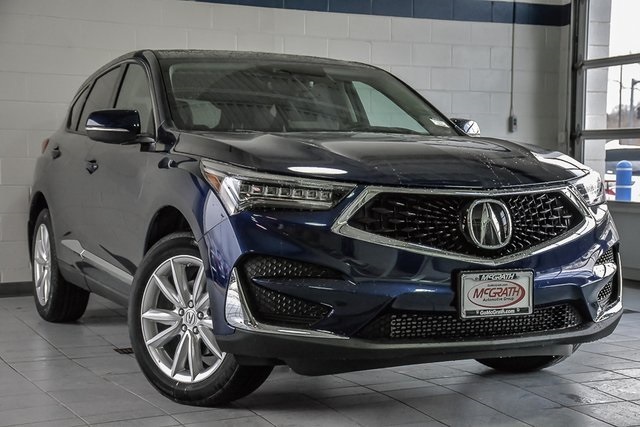 The New 2019 Acura RDX Base has been completely redesigned and now sits in the top third of all luxury compact SUVs. If you are looking for a new car that delivers, you won’t be disappointed. Its spacious interior is loaded with the latest technology and easy to drive. You’ll find it to be the perfect balance of value and quality. Technology features include the new True Touchpad Interface, lane departure warning, head-up display, and a surround view camera. Are you looking for horsepower? The Acura RDX has a turbo that delivers speed and power. It handles well and provides a smooth ride in the posh interior. The reliability and safety ratings for this vehicle are impressive, and it’s getting positive reviews from automotive journalists. We have no doubt you’re going to love this first model of a new generation of Acuras with its upscale and modern looking cabin and lots of cargo space. 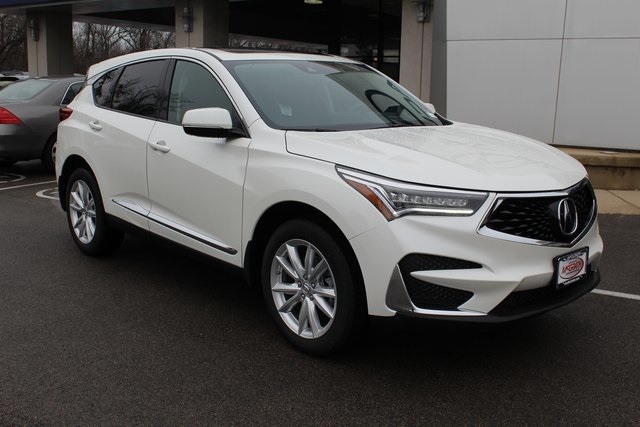 Are you ready to test drive the New 2019 Acura RDX Base crossover? 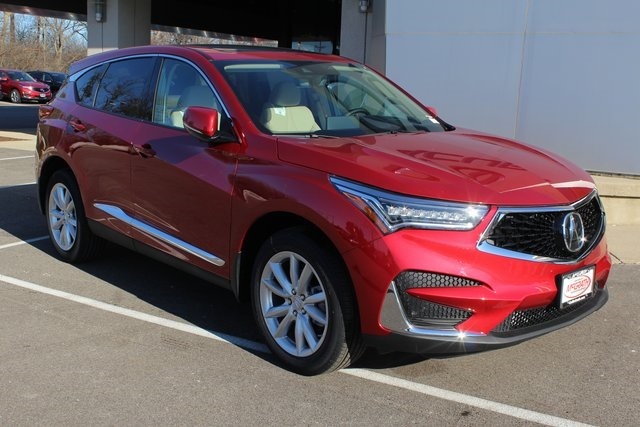 Visit McGrath Acura Libertyville today to get your hands on this luxury vehicle. We can help you choose features, as well as secure help financing for your new car.